The power you’ve been begging for is here. 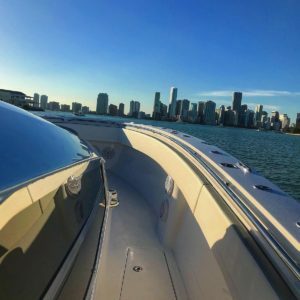 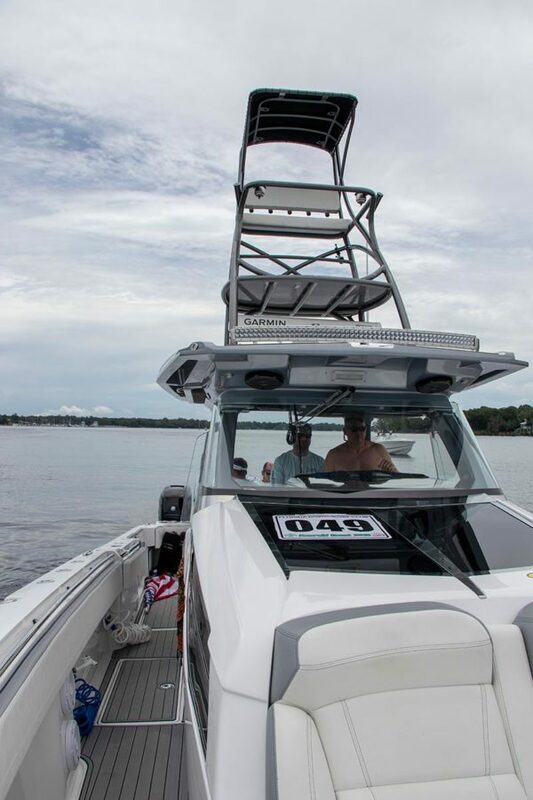 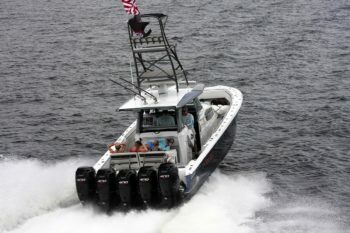 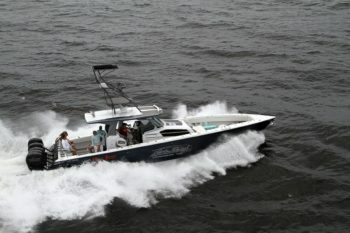 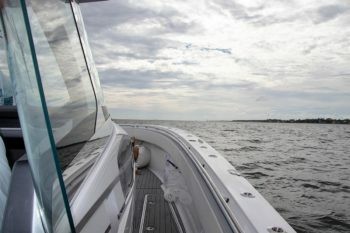 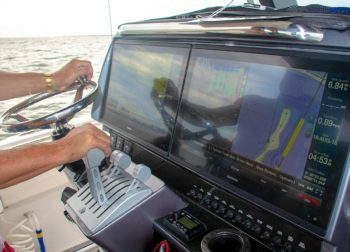 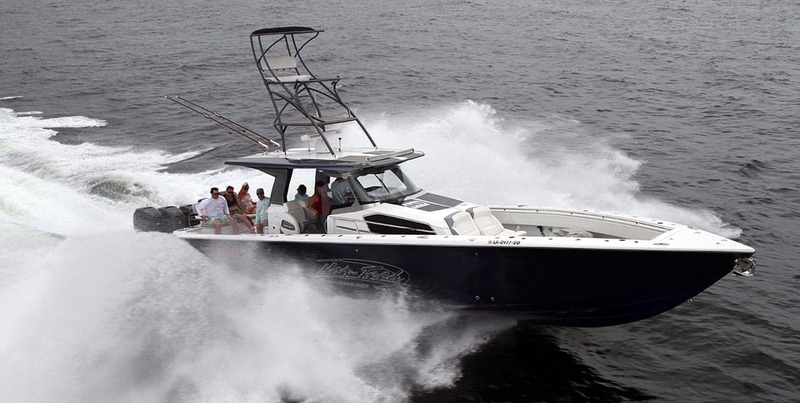 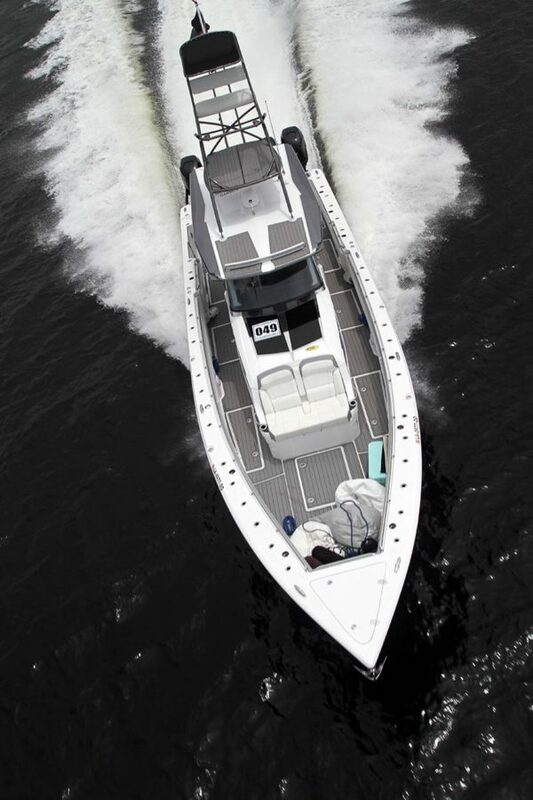 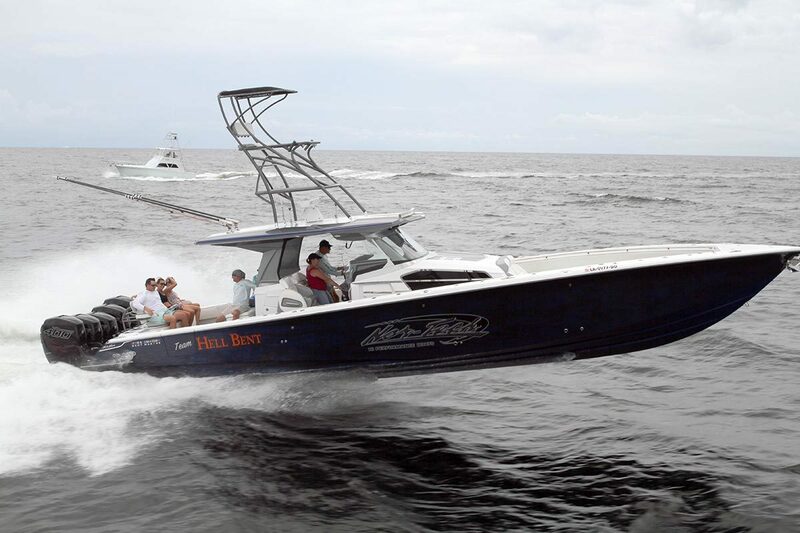 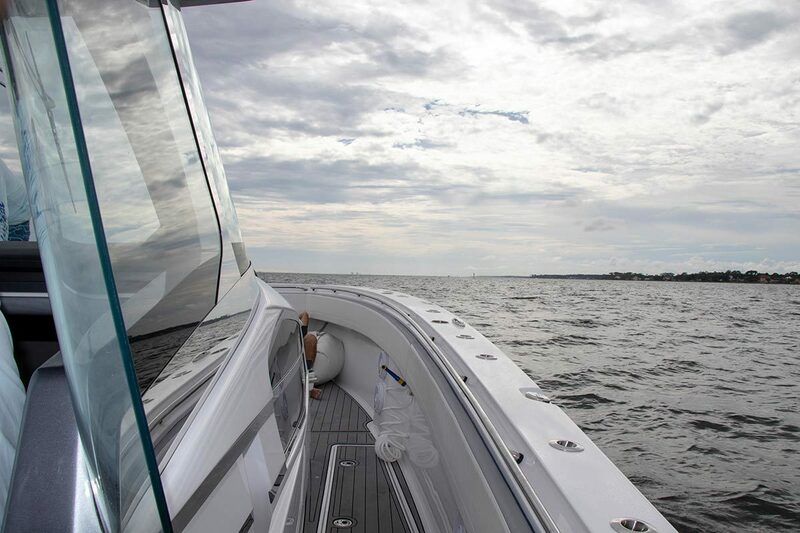 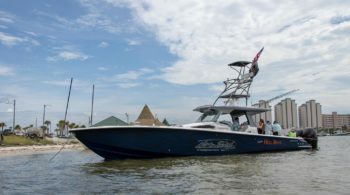 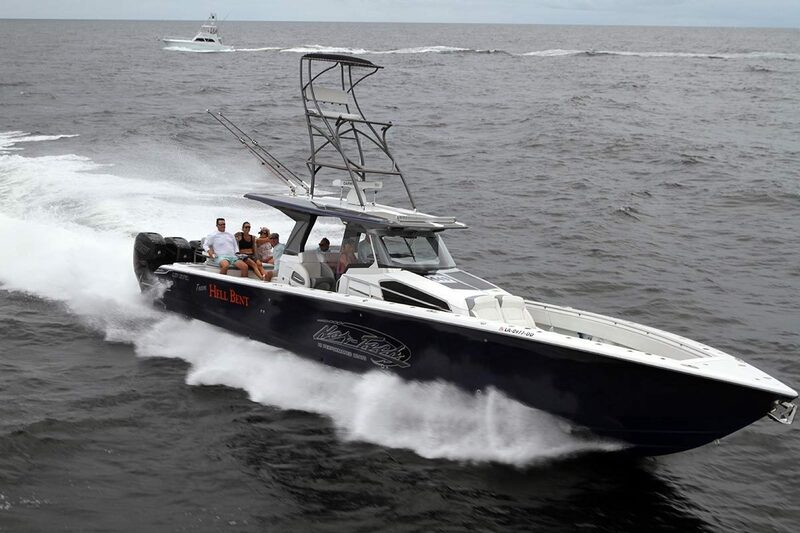 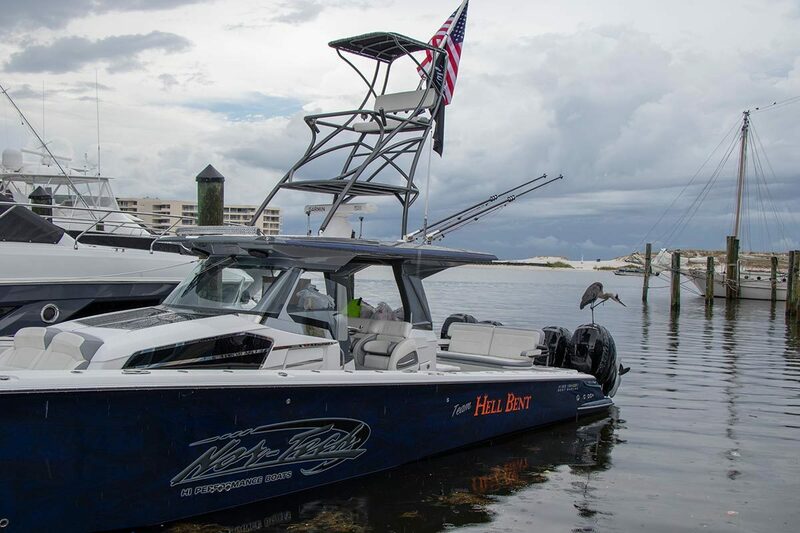 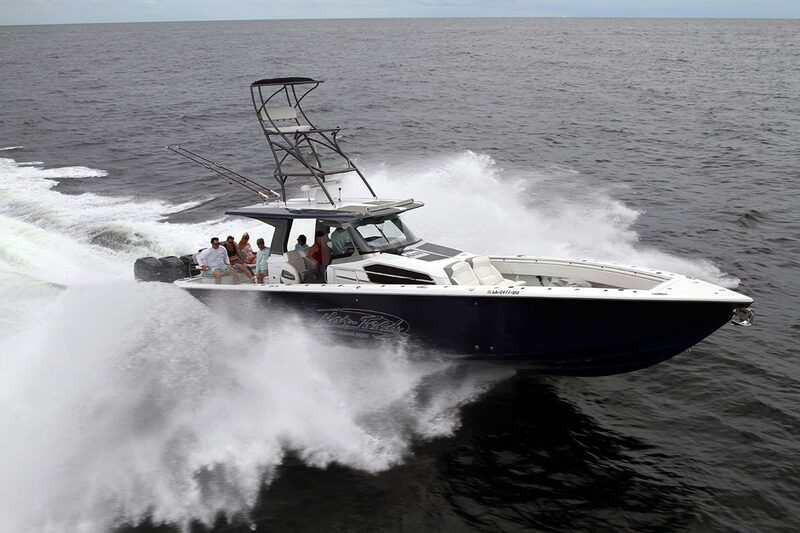 This supercharged 452 Superfish is aimed at boaters who put performance first. 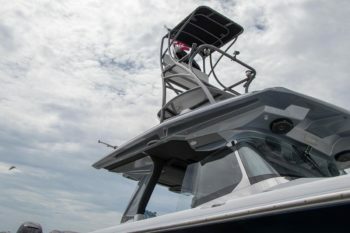 With quad or quint Mercury motors lining your outboard and 800 gallons of fuel, you’ll get the first bite of the day at your fishing grounds or the first pick of cards at your poker run. 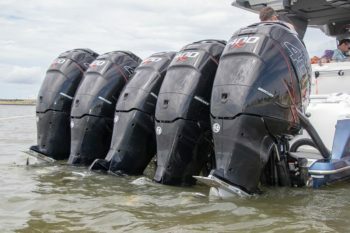 Nor-Tech will custom paint your motor cowlings so your style is uncompromised.